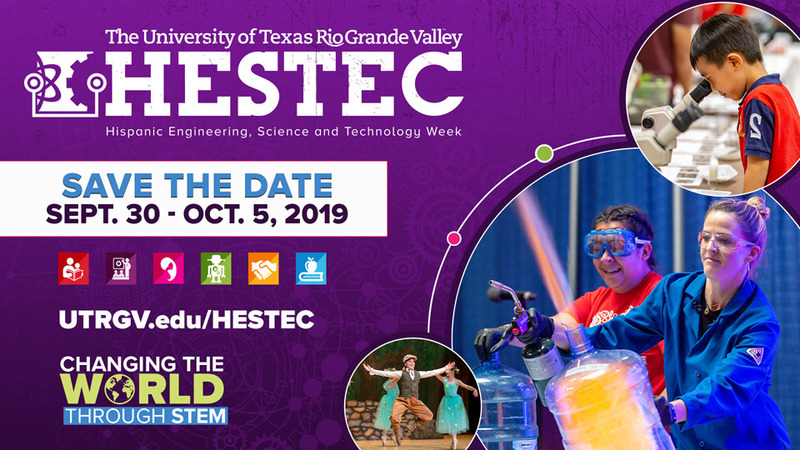 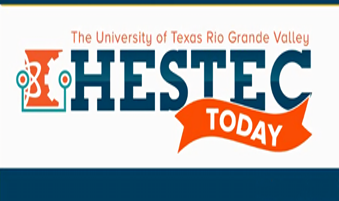 The Hispanic Engineering, Science, and Technology (HESTEC) Week is a nationally recognized model for promoting science, technology, engineering and math (STEM) careers to students of all ages. 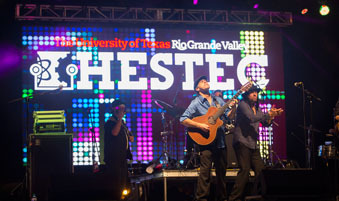 Now in its 17th year, the program has been recognized as a “Bright Spot in Hispanic Education” by the White House Initiative on Educational Excellence for Hispanics. 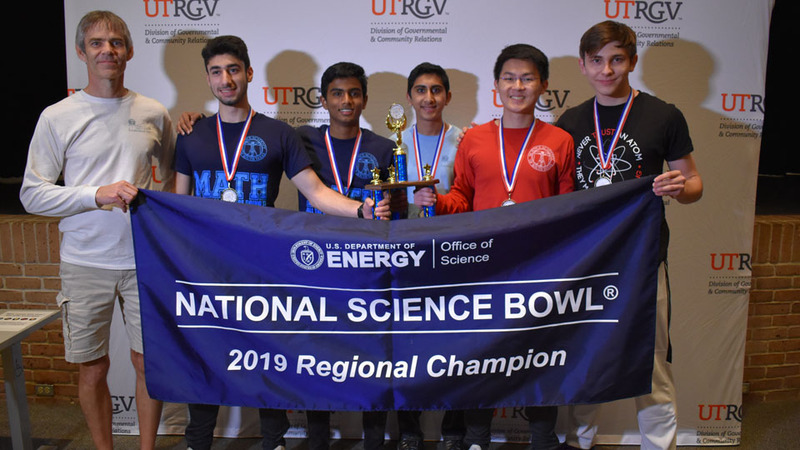 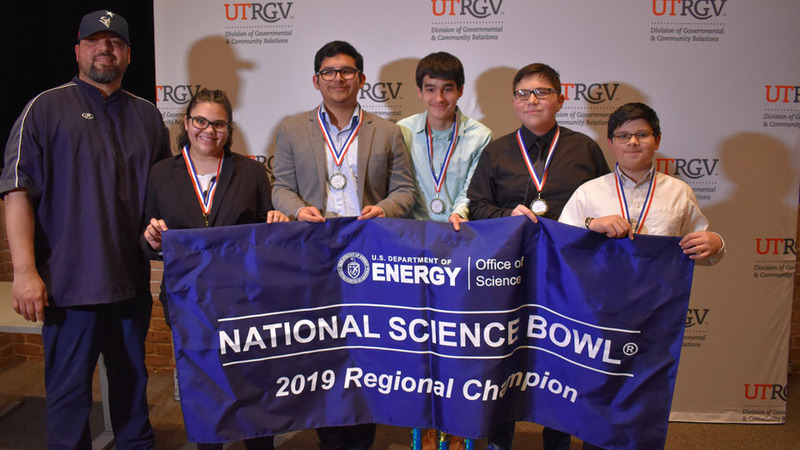 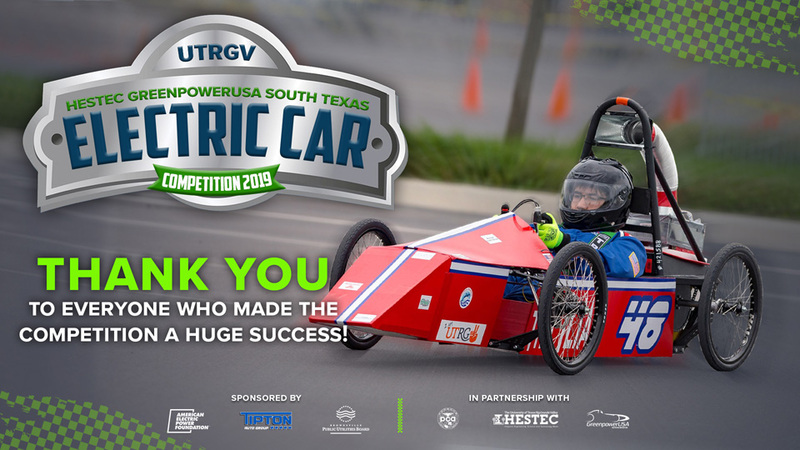 In early October, thousands of middle and high school students, educators and parents will converge at UTRGV for a week of engaging presentations by world-renowned speakers, interactive educational exhibits, dynamic robotics competitions and much more. 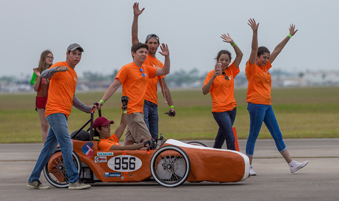 With your support, WE WILL prepare the next generation of students who will Change the world through STEM.